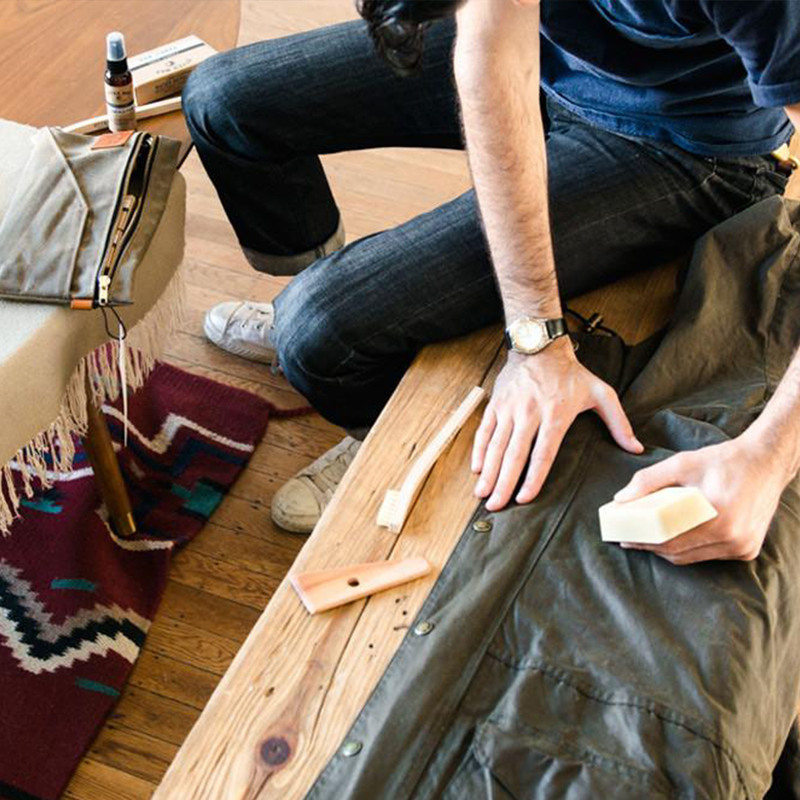 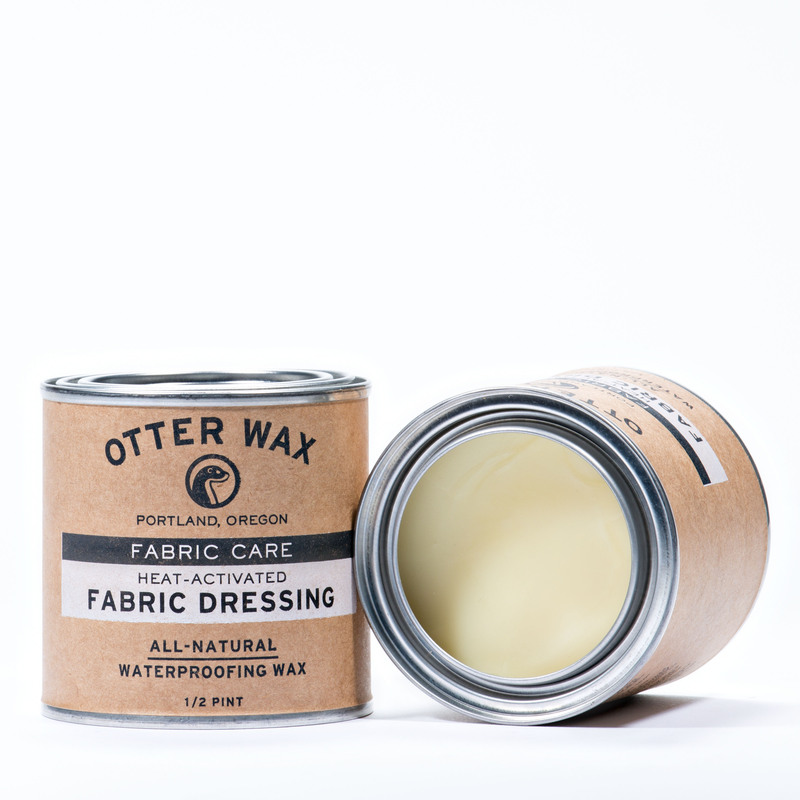 When Otter Wax and Red Clouds Collective met for the first time last winter in Joshua Tree, collaborating on a kit to protect gear from the rain wasn’t the first thing on our minds. 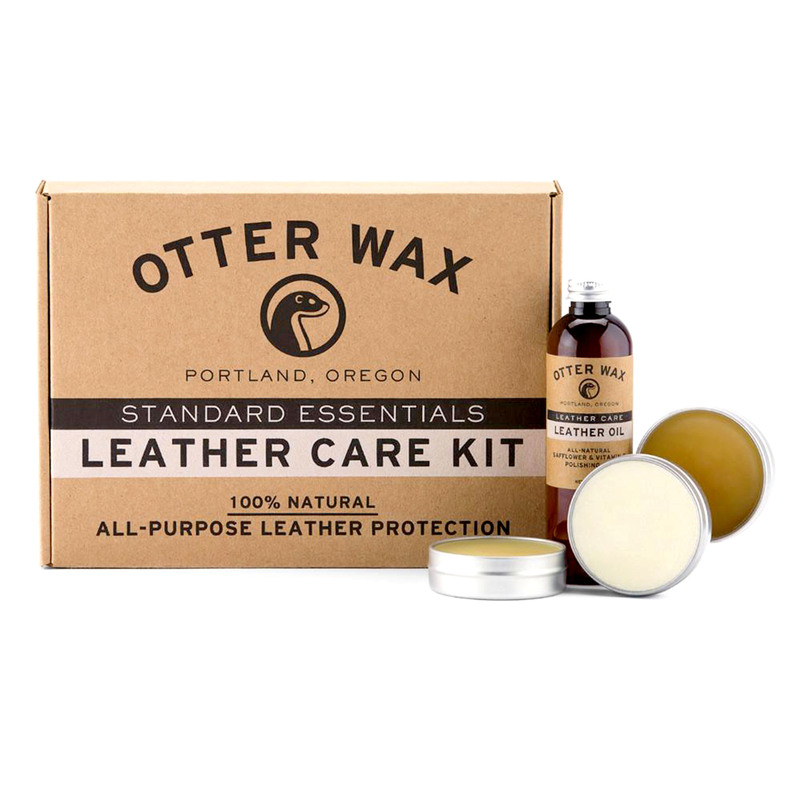 We were more concerned with finding the highest SPF sunscreen to protect our wicked-pale northwest skin. 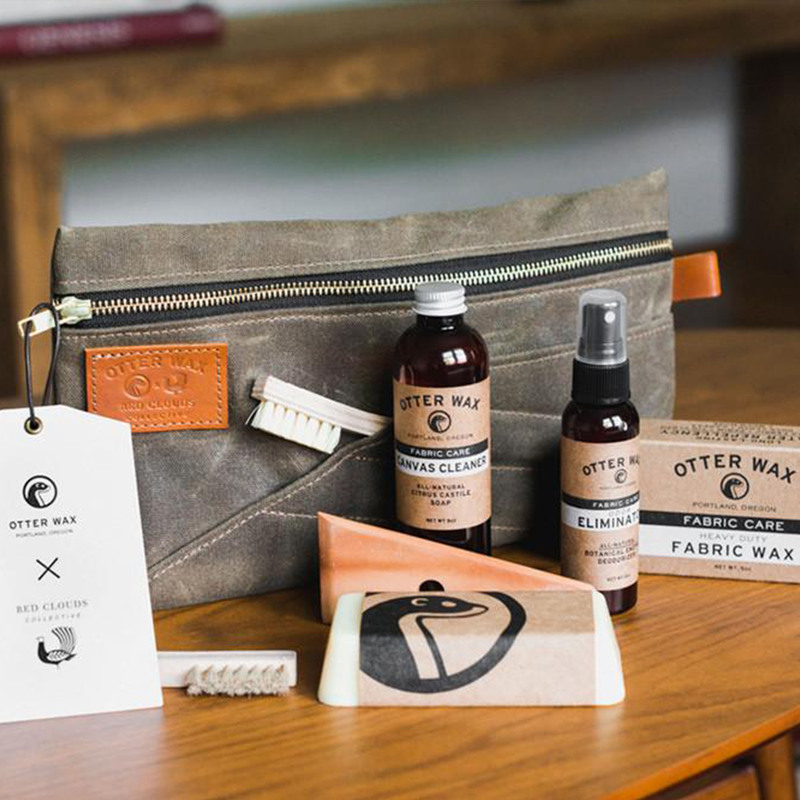 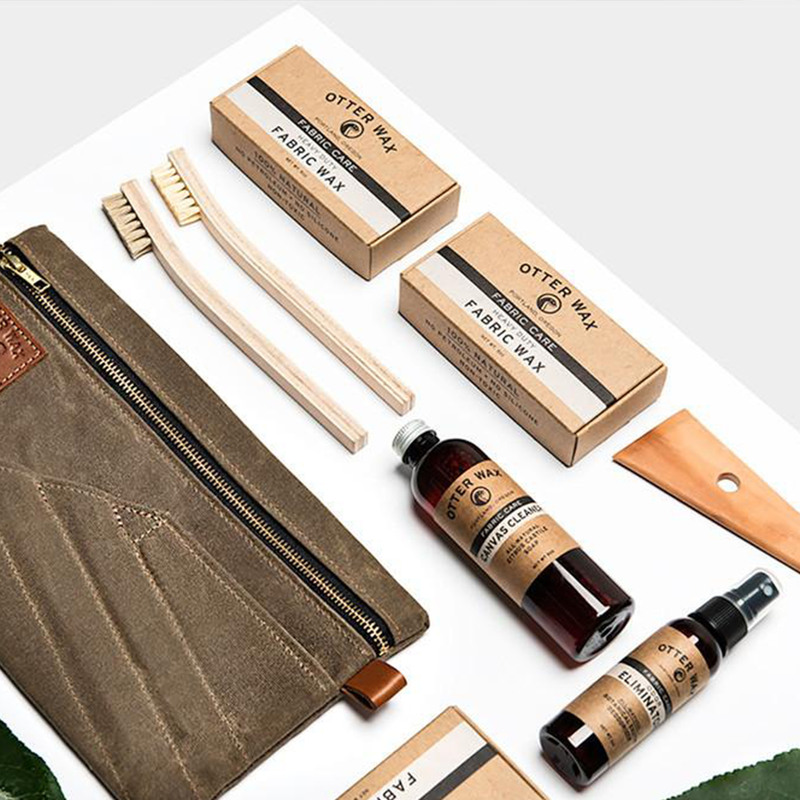 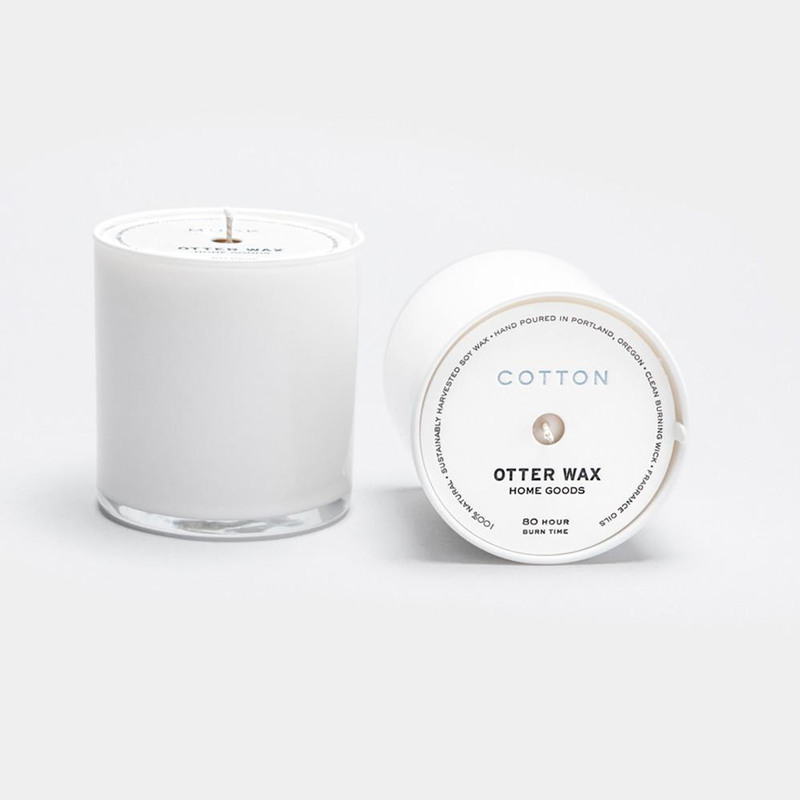 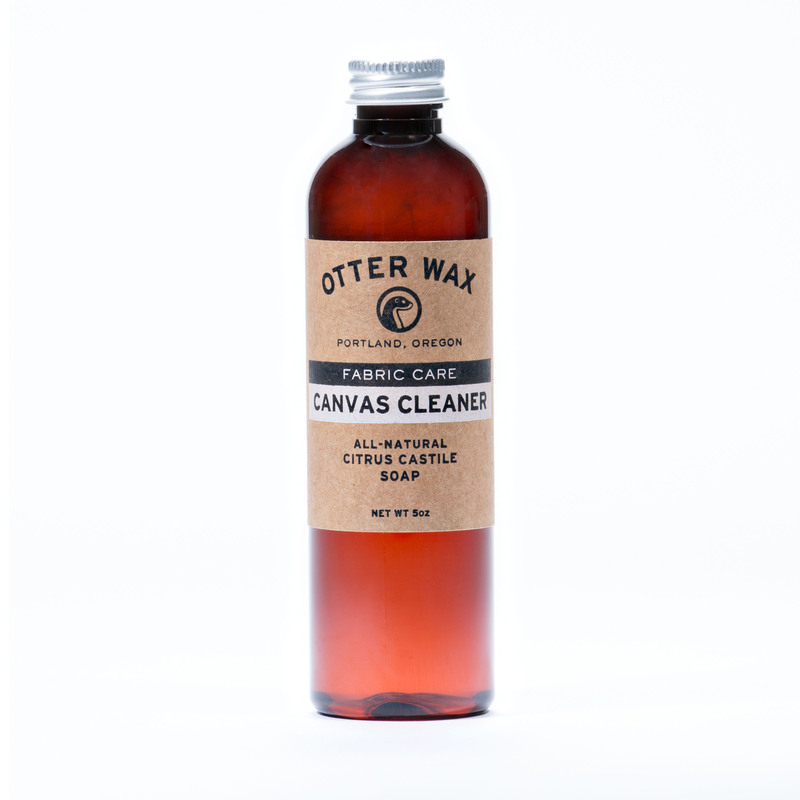 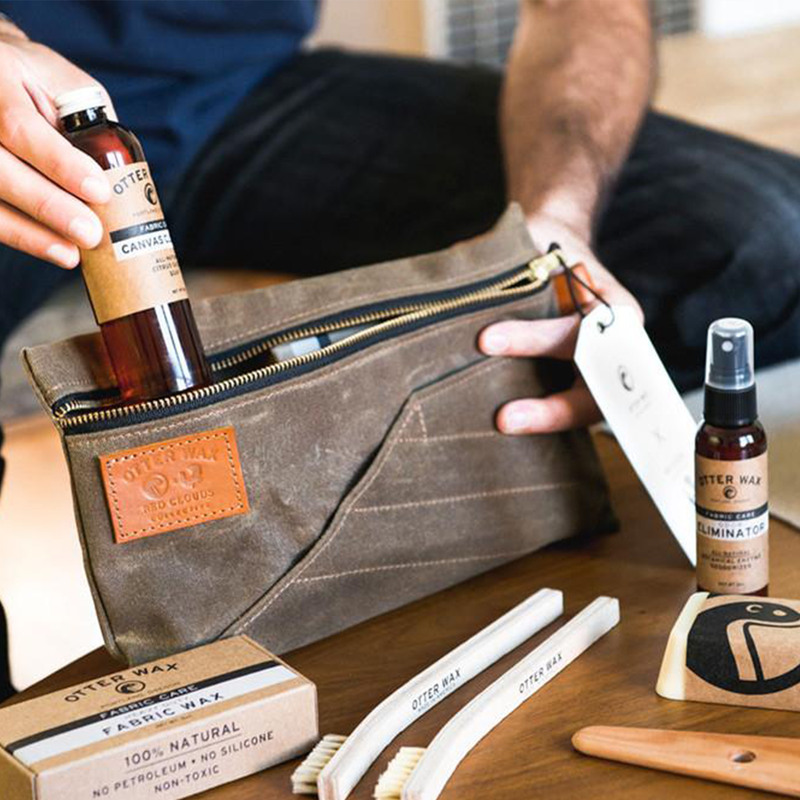 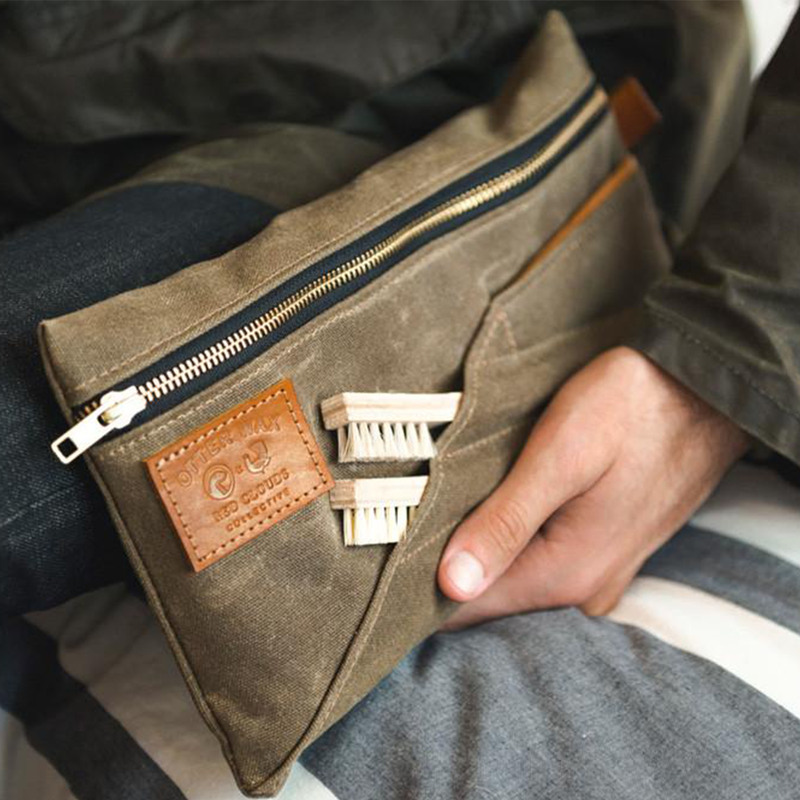 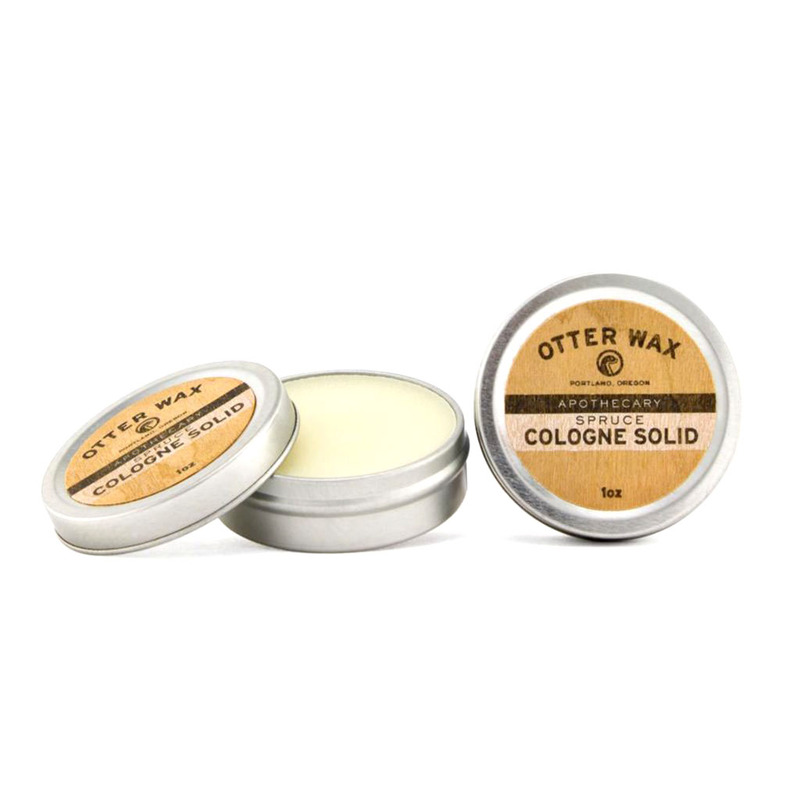 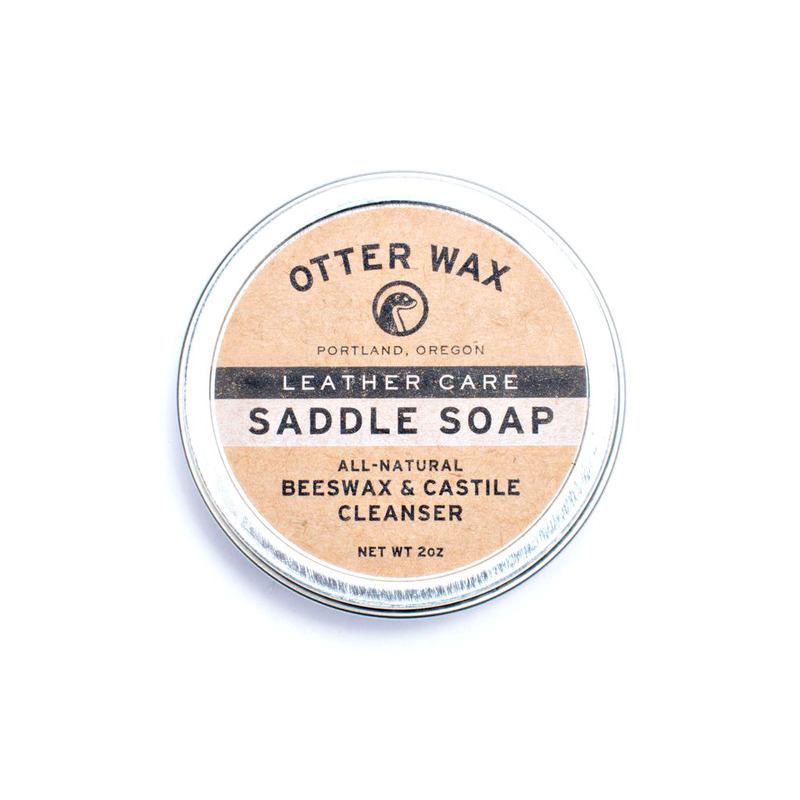 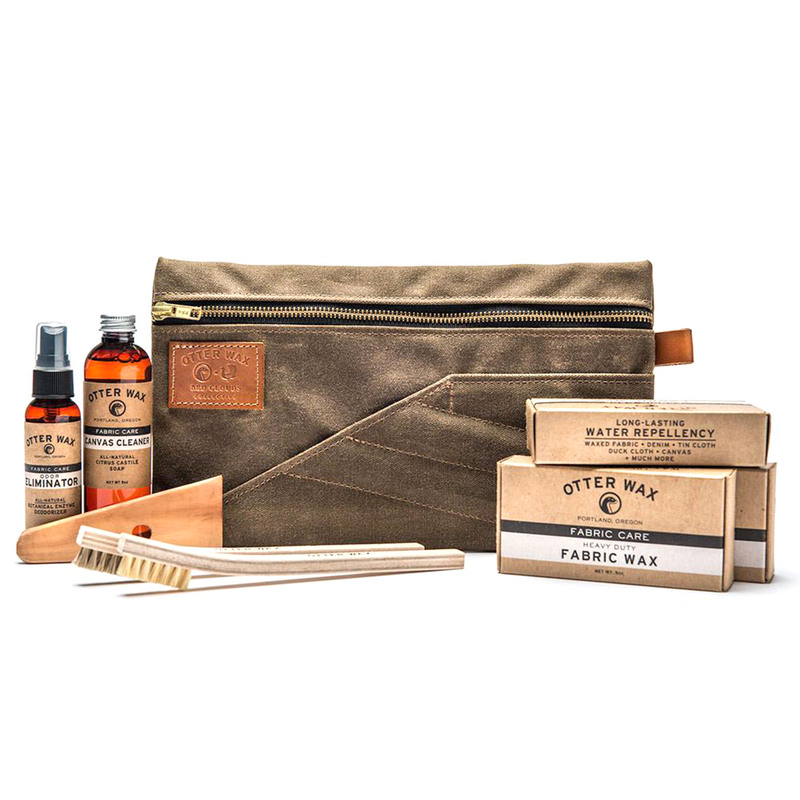 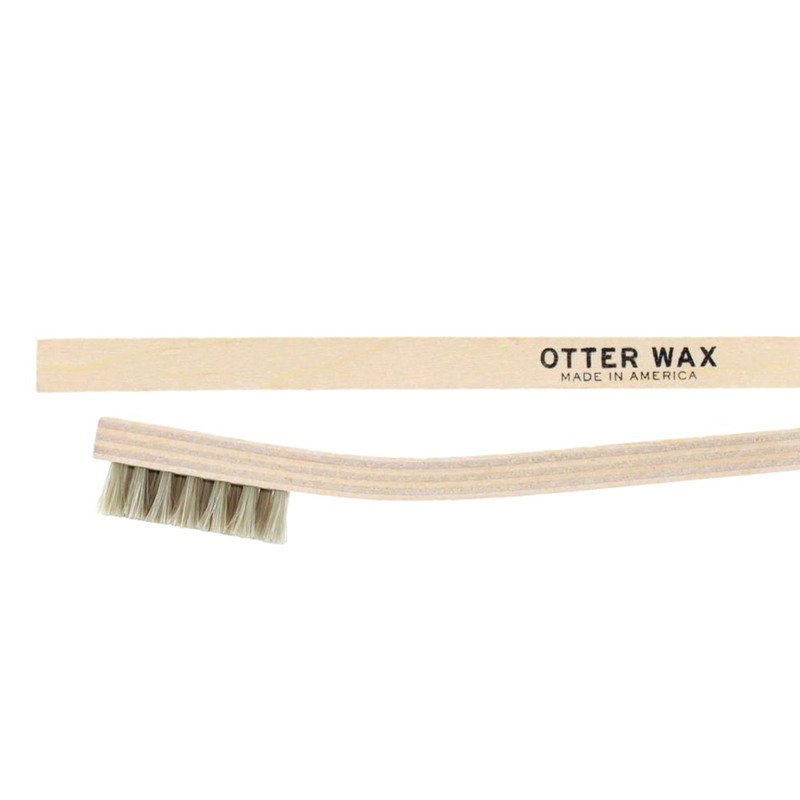 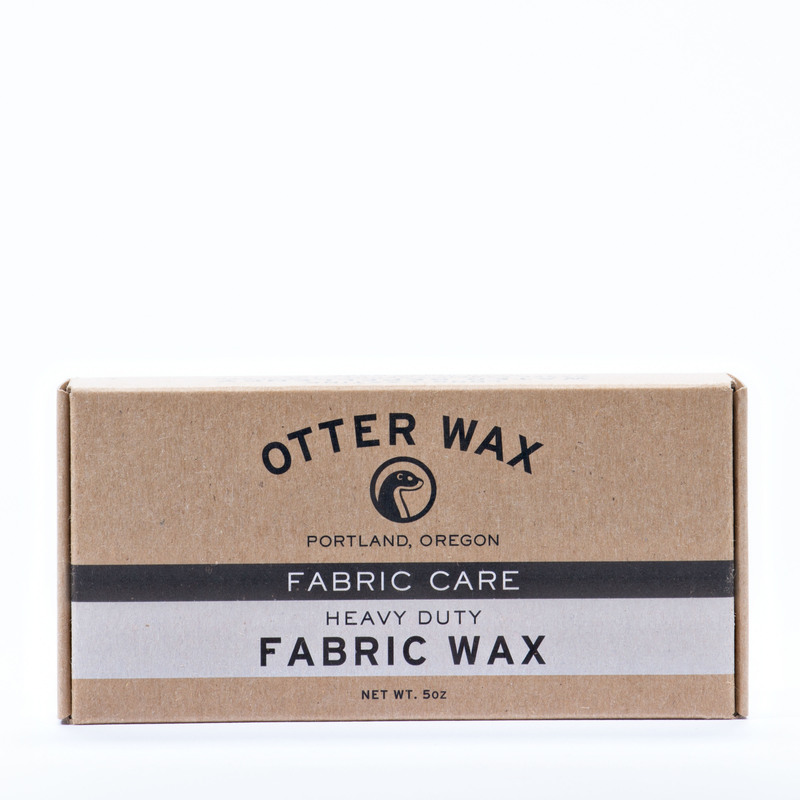 But after a few cold ones around the campfire that evening we got to talking and decided we should work together to create the greatest canvas waxing kit the world has ever seen, the Otter Wax x Red Clouds Waxed Fabric Care Kit №1.